National Sweater Day has traditionally fallen on the first Thursday of February. 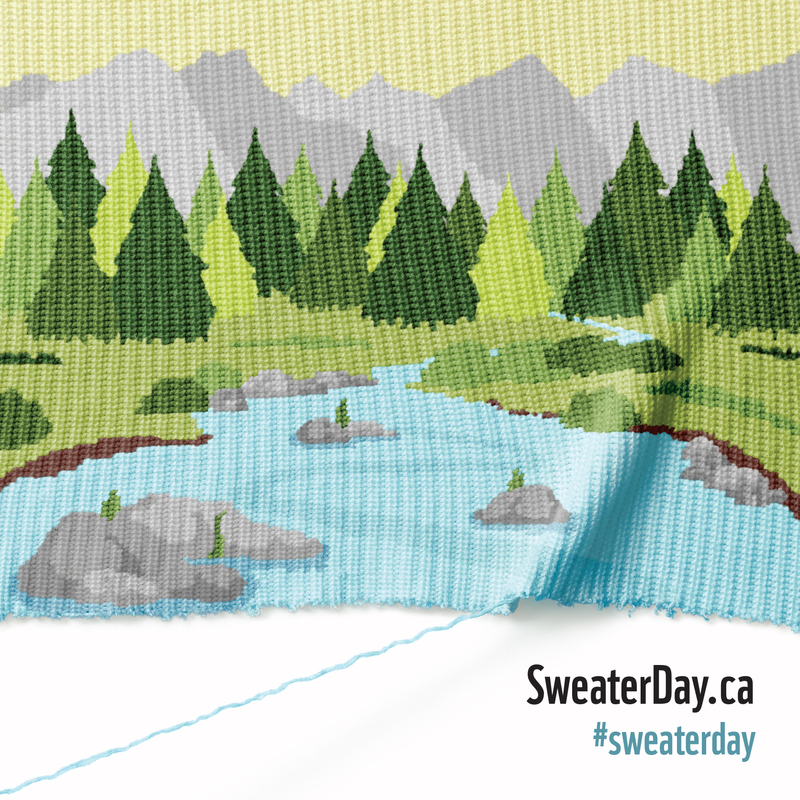 Since 2010, over a million Canadians have participated in National Sweater Day at their schools, workplaces and homes. We are thrilled to see that Canadians have made Sweater Day their own by turning down the heat, wrapping up and taking on climate change every February. For tips and tools on how to host a National Sweater Day event at your school, visit us at Living Planet @ School. To host a fundraiser for National Sweater Day or any event, please visit our Community Fundraising page. WWF-Canada is committed to seeing Canada use 100 per cent renewable energy by 2050. Learn more about our work to transition to habitat-friendly renewable energy.